This stunning one-seater sofa has a brilliant visual style and the Dark Grey upholstery has a beautiful, dignified look. 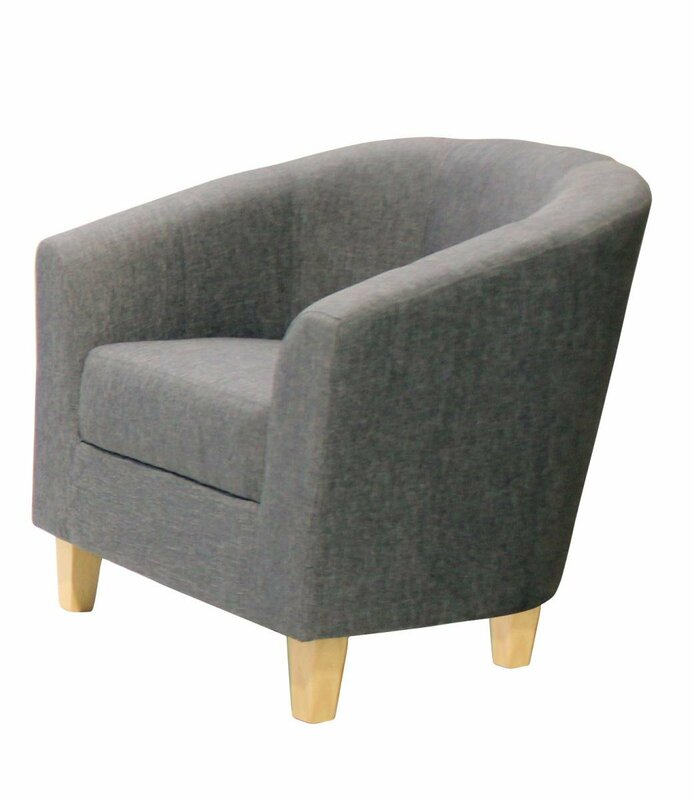 The curved design has an inviting and relaxing style. The small size ensures this chair can fit within any room design. One Seater chair to relax and have your space. Also available in Two- and Three-Seater designs to share with others and to fit in any sized room.